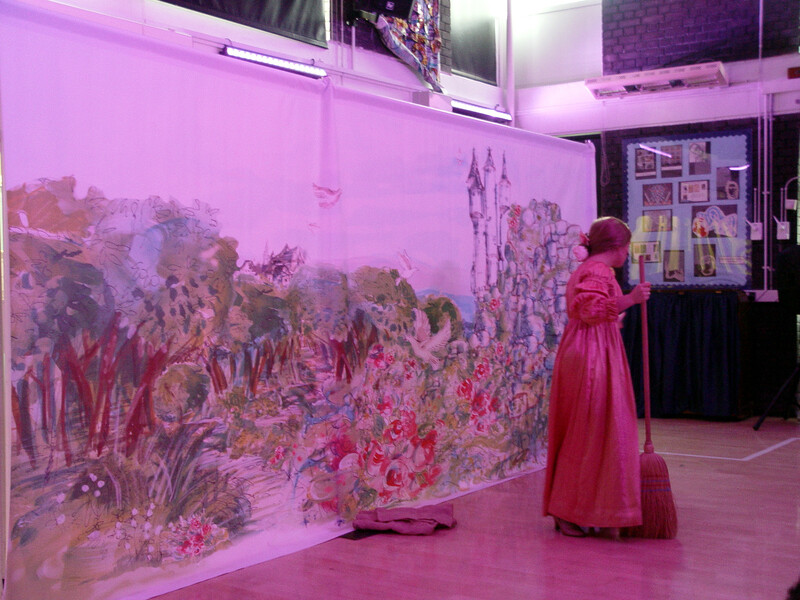 Both Primary and Secondary schools at Turney were treated to a pre-Christmas treat with a brilliant pantomime performance from Dazzle and Fizz. 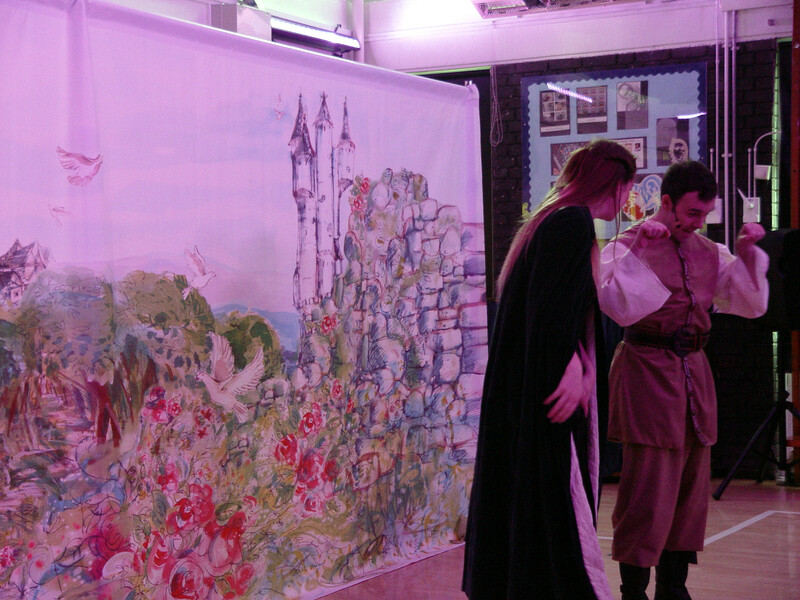 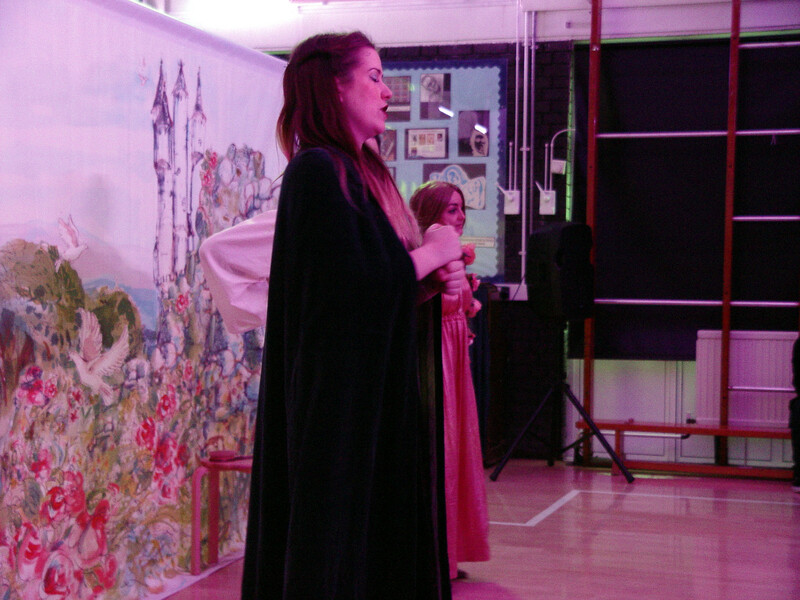 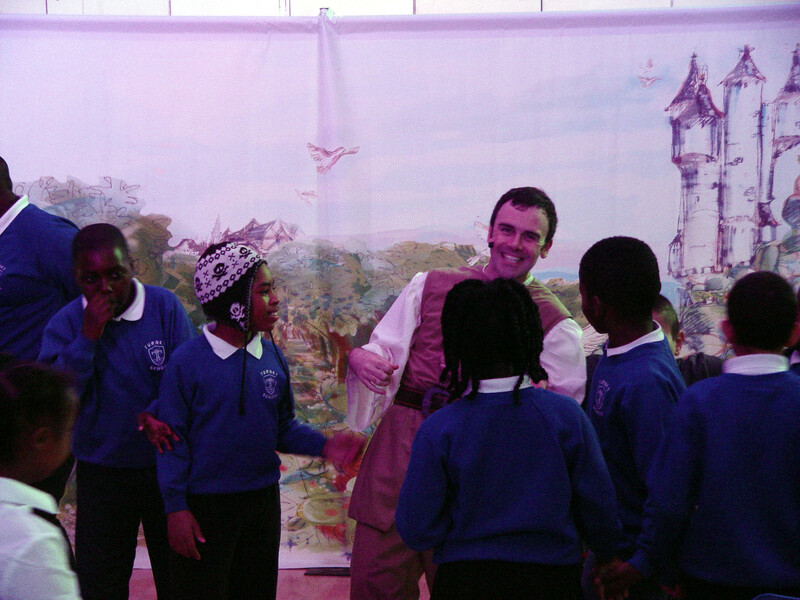 Three wonderful actors were welcomed into our school to put on a special performance of Rupunzel. 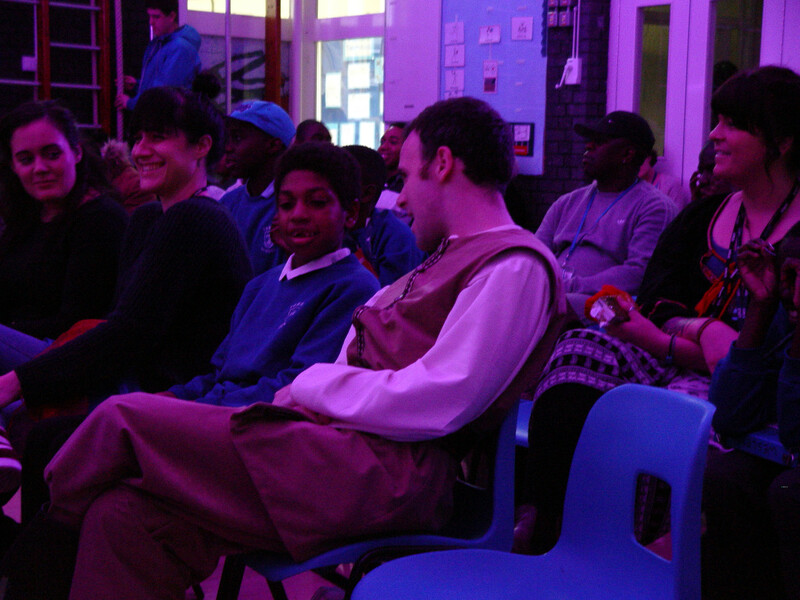 The show was staged to be accessible for all in the audience. 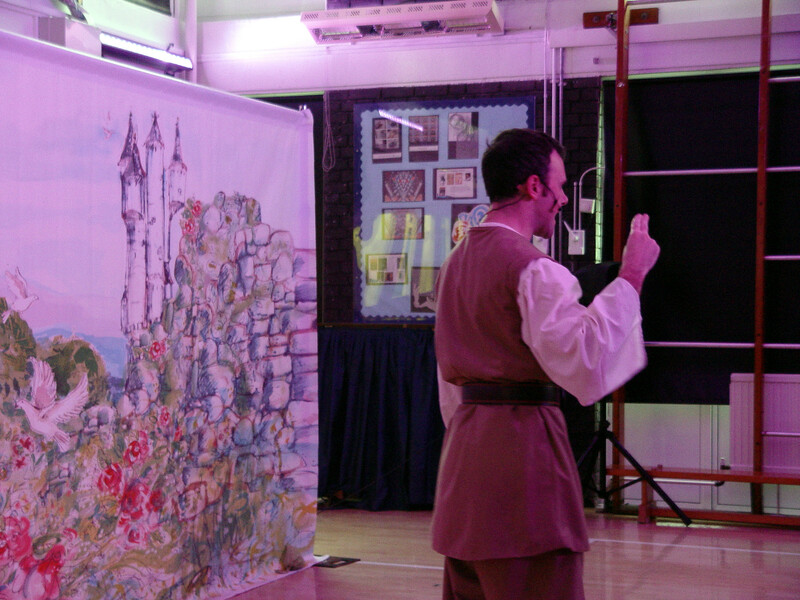 The characters signed with makaton, and added plenty of singing throughout. 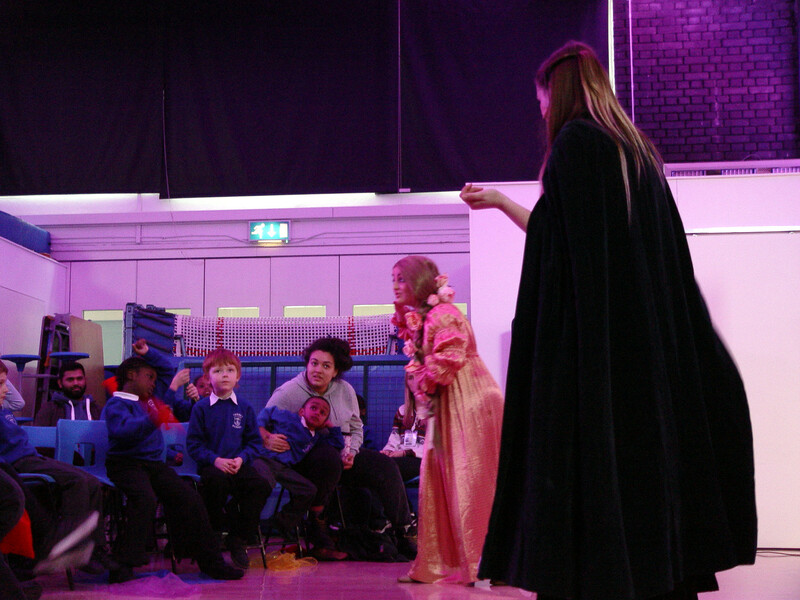 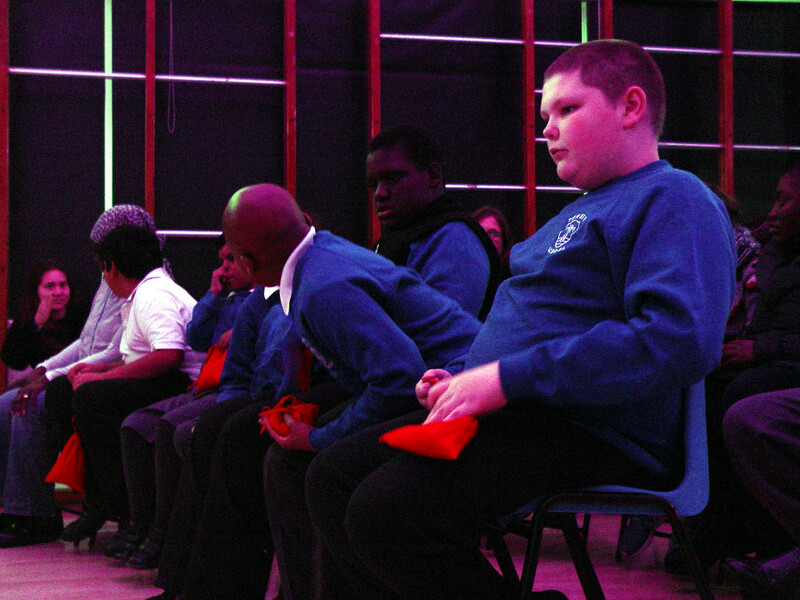 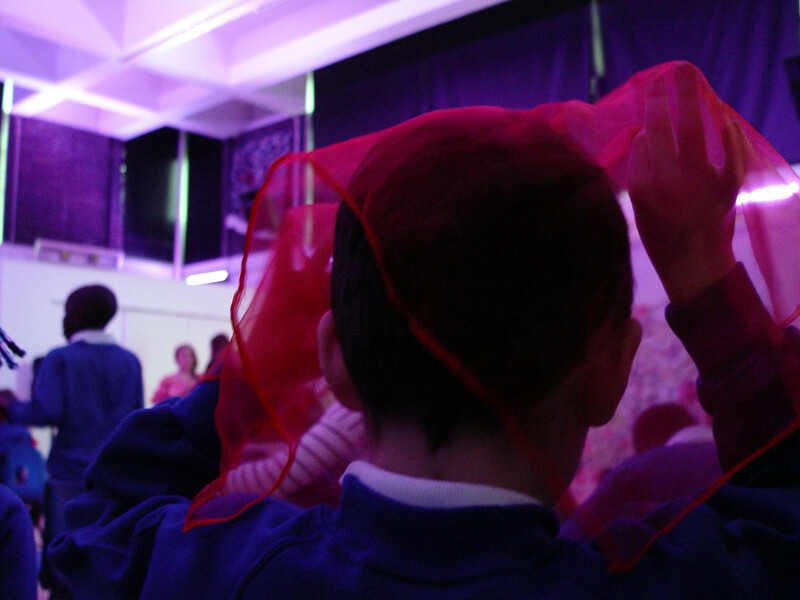 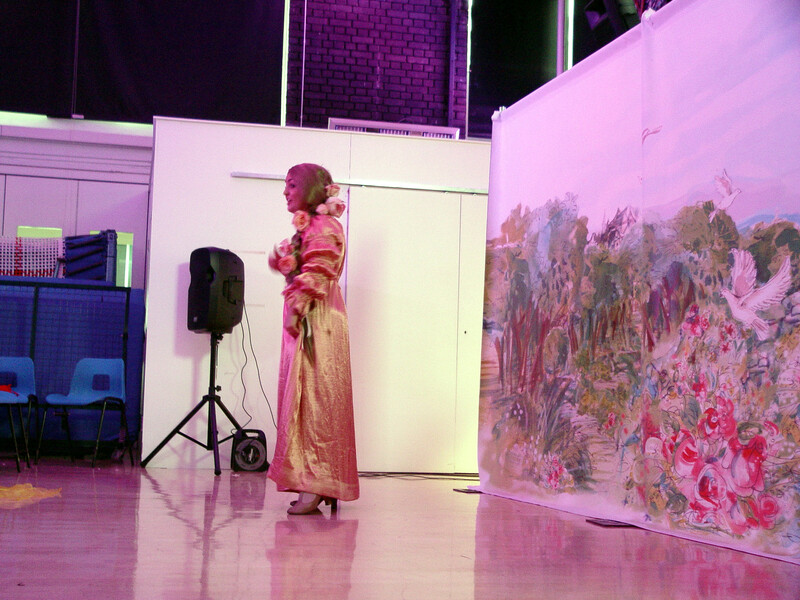 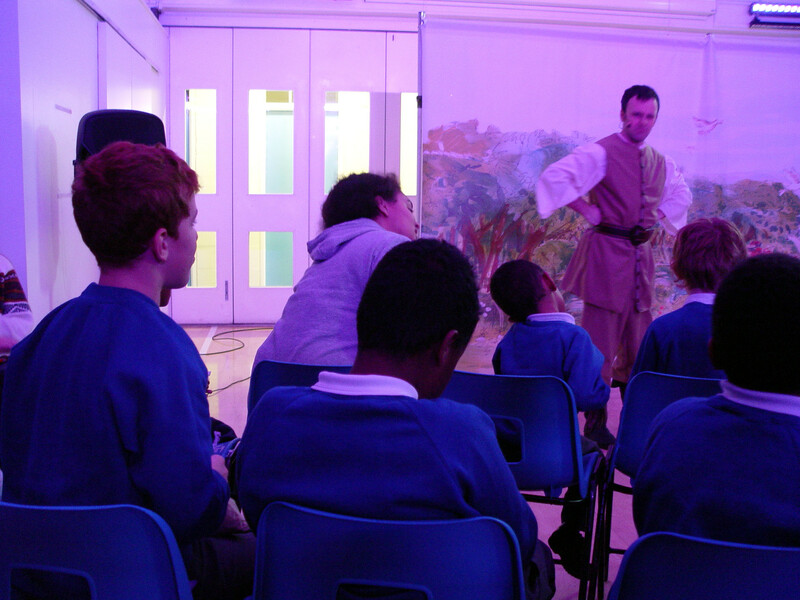 Bright colours also featured in the performance to help some of the pupils with their sensory stimulation. 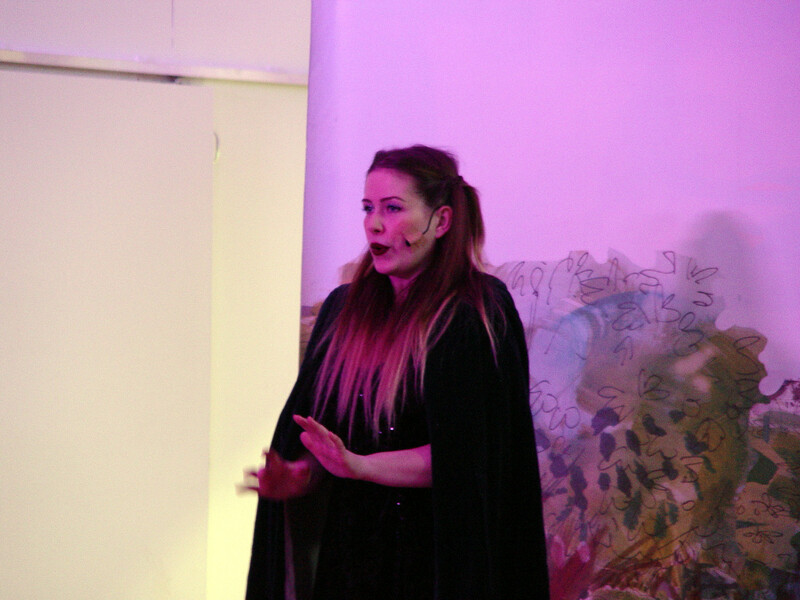 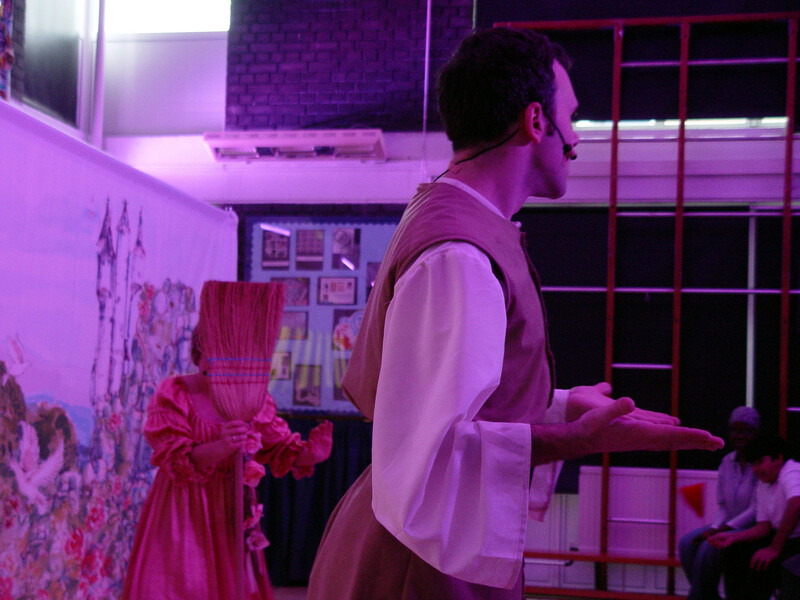 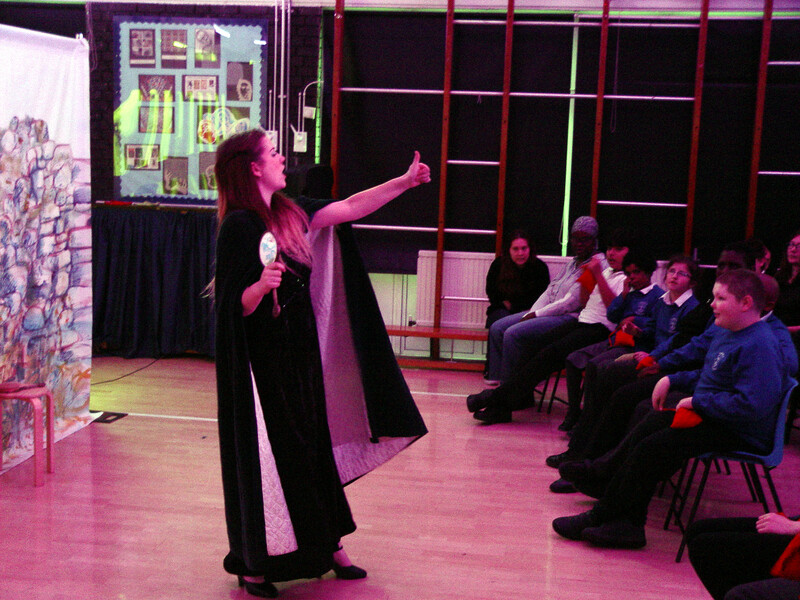 The pantomime started with the three main characters being introduced. 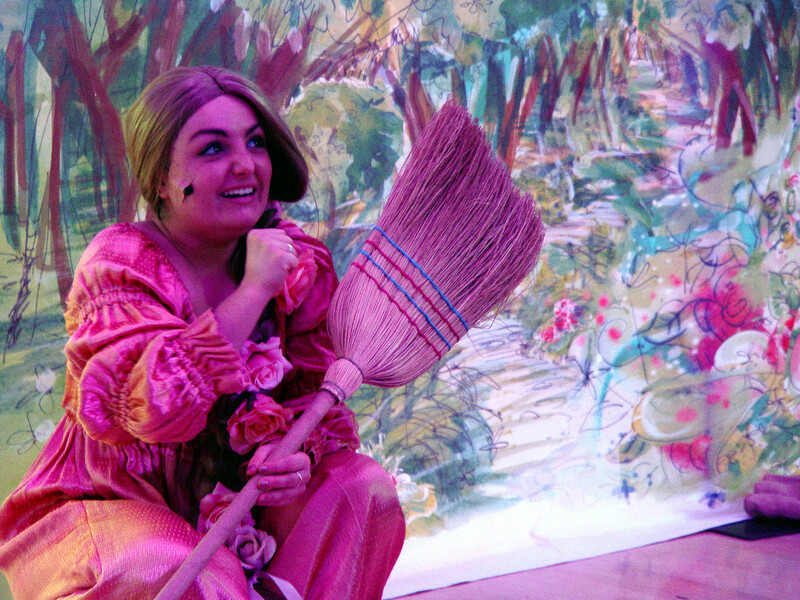 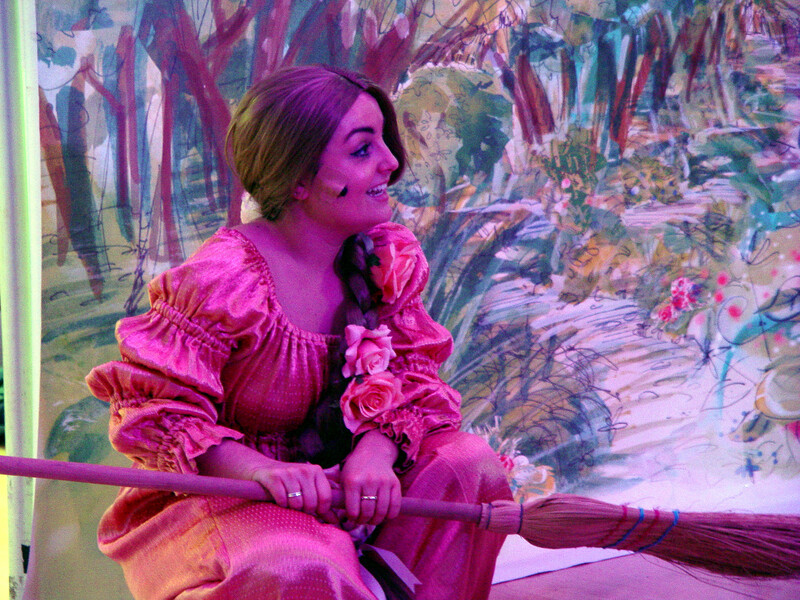 We found out a little more about Dazzle, Rupunzel and the evil Aunt. 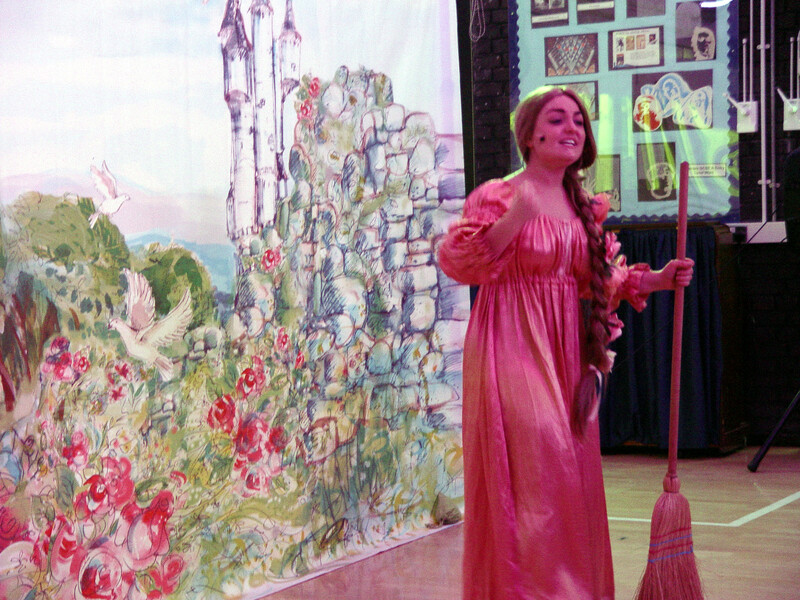 Each character had a catchphrase. 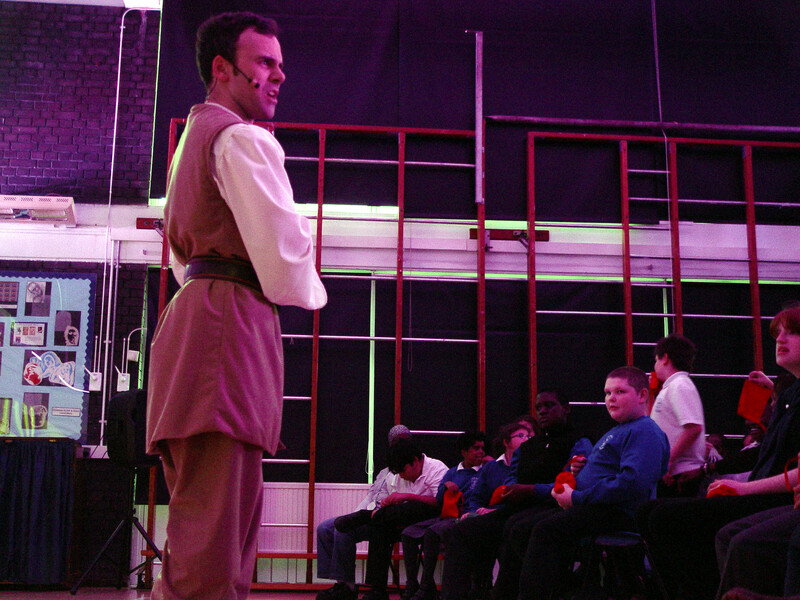 The pupils were asked to respond to these whenever the characters took to the stage. 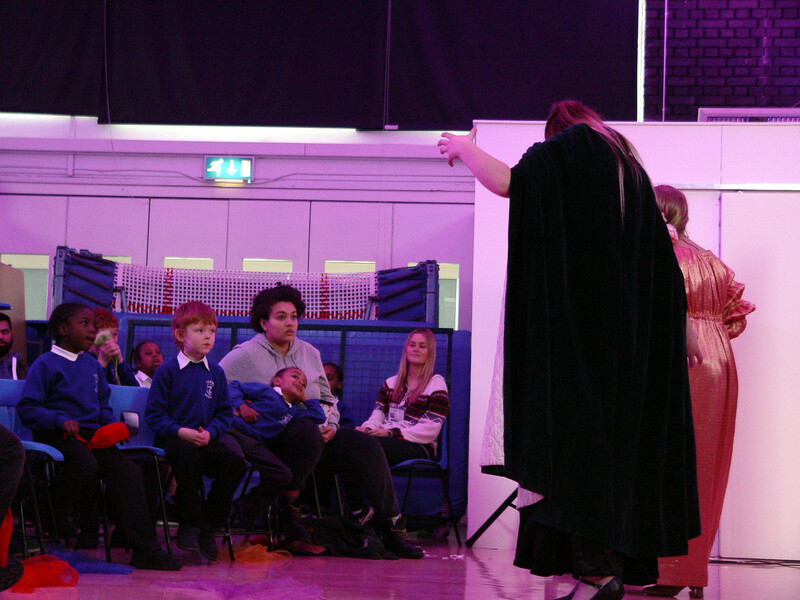 The show required the Turney audience to answer many different questions. 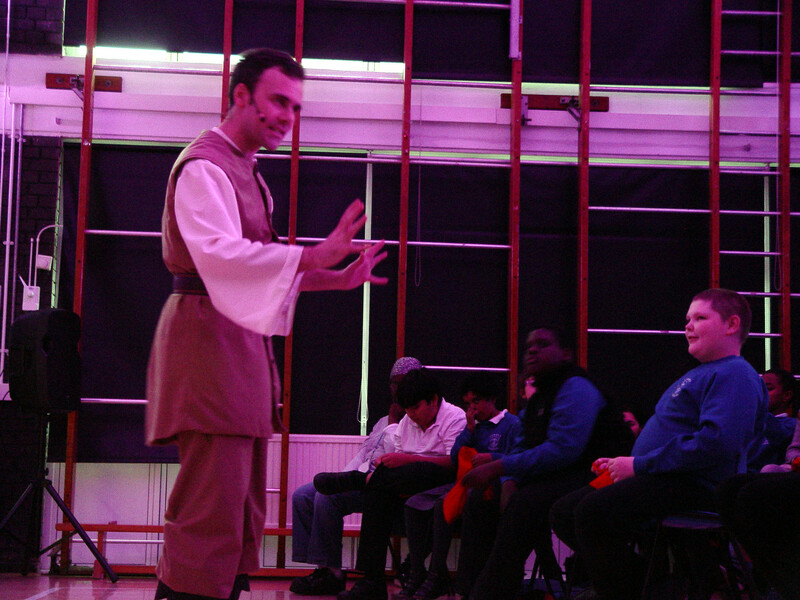 The pupils were asked to help the three characters as the plot developed. 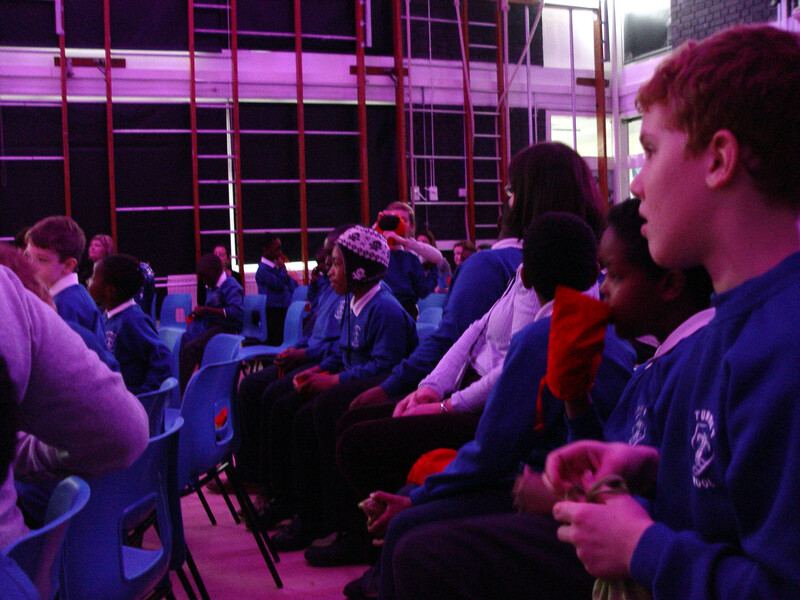 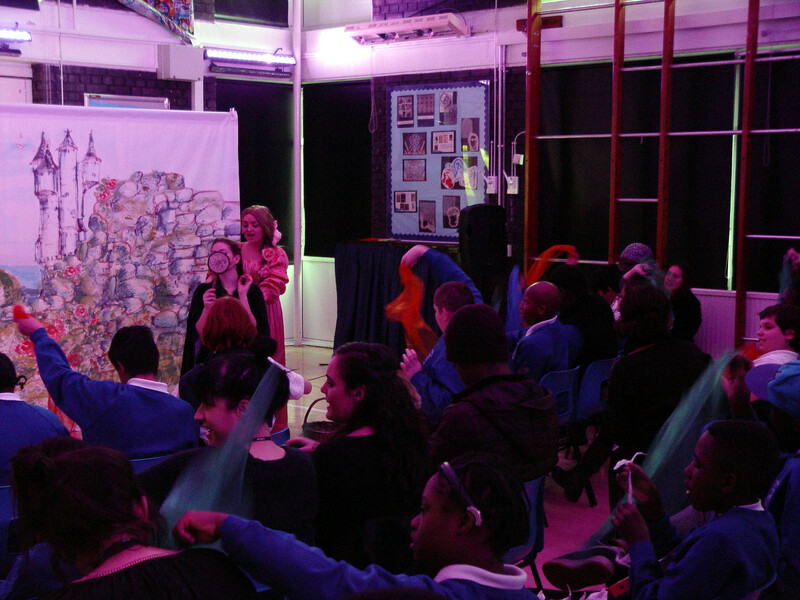 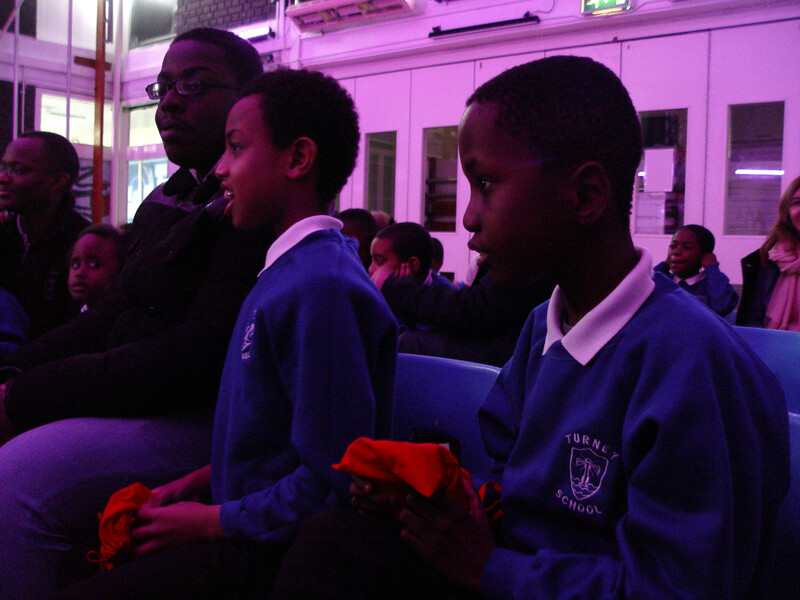 Each audience member was given a colourful sensory scarf and an egg shaker to use at the suitable part in the story. 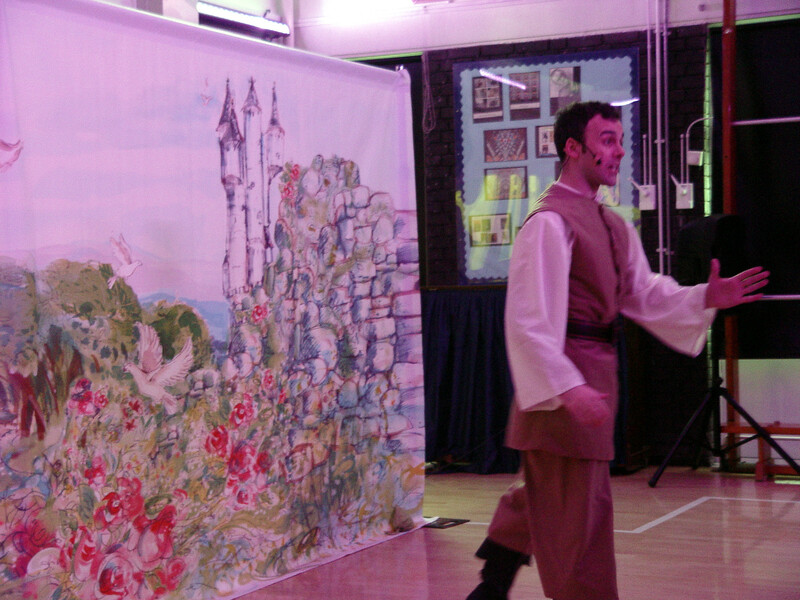 Dancing games also took place. 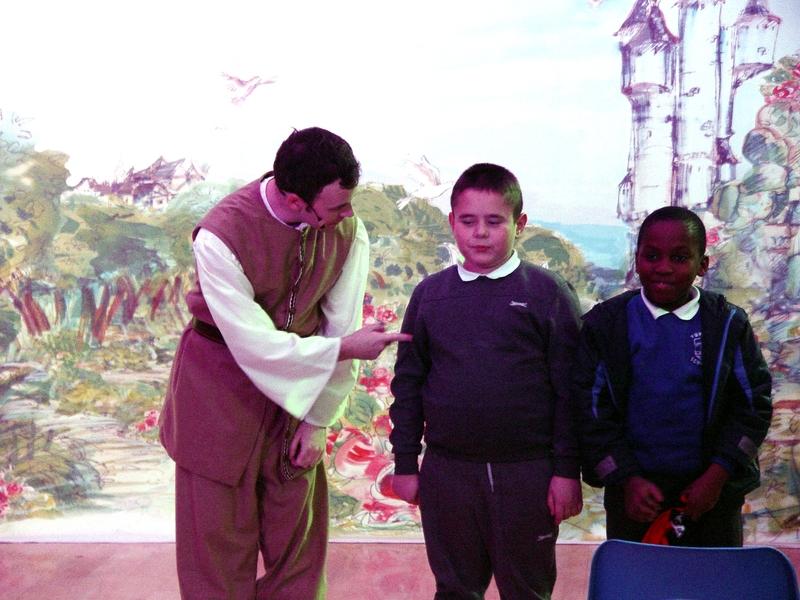 The Turney pupils were able to demonstrate perfect statue routines. 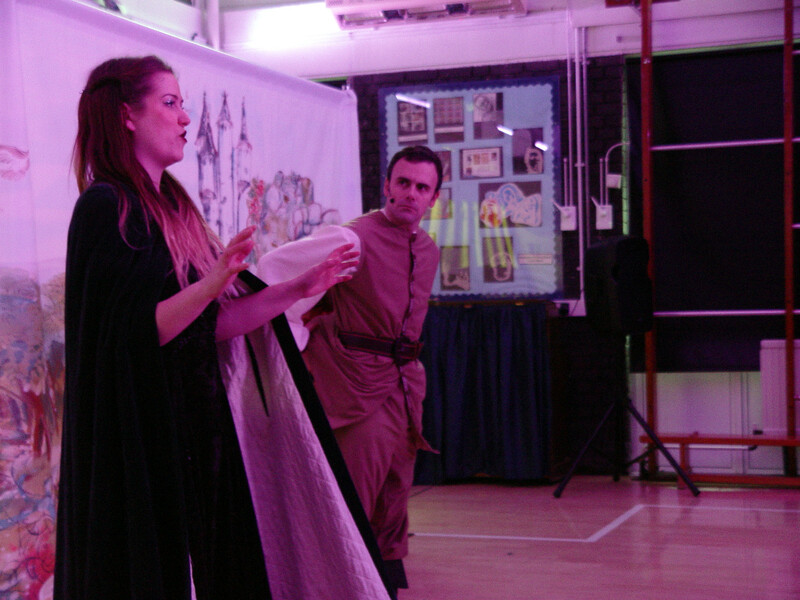 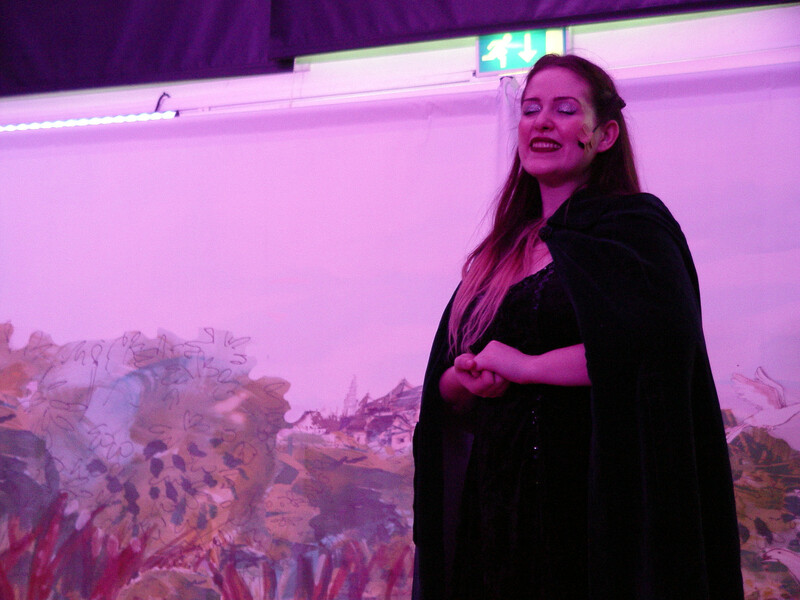 Plus no pantomime would be complete without some audience participation of: of yes we will…! 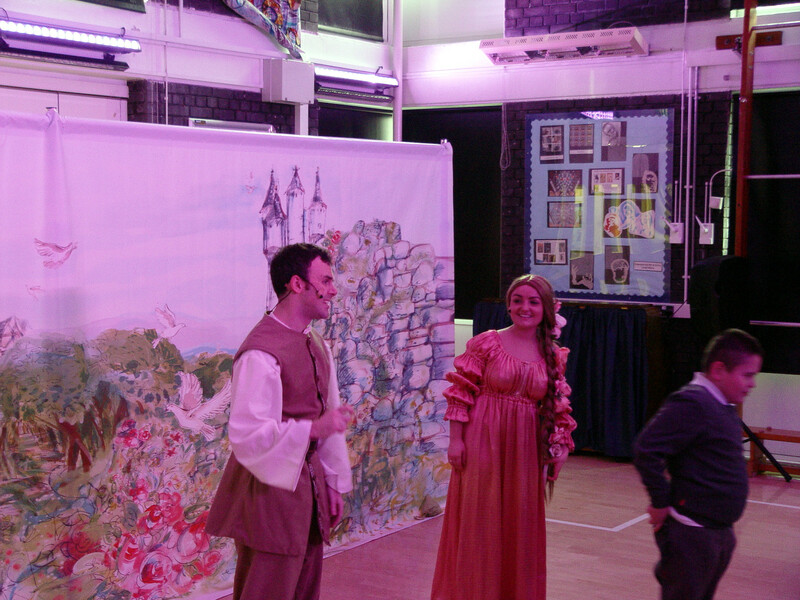 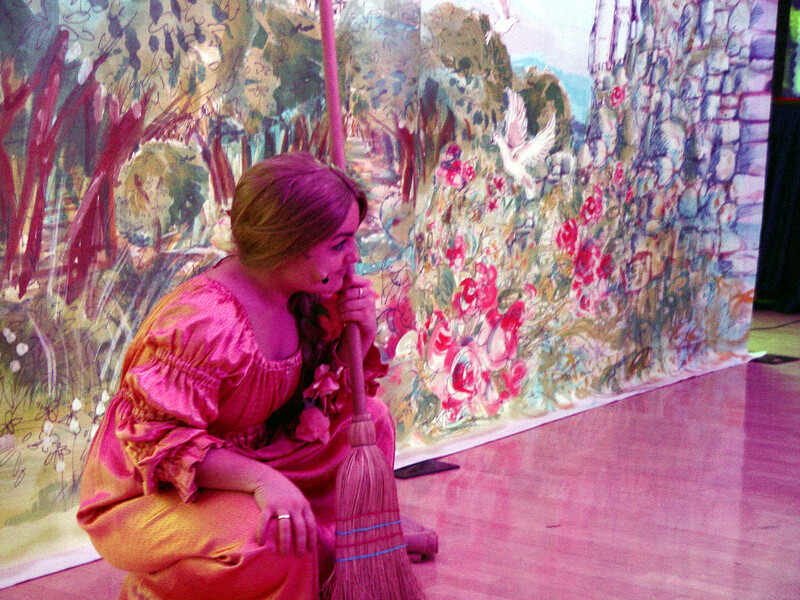 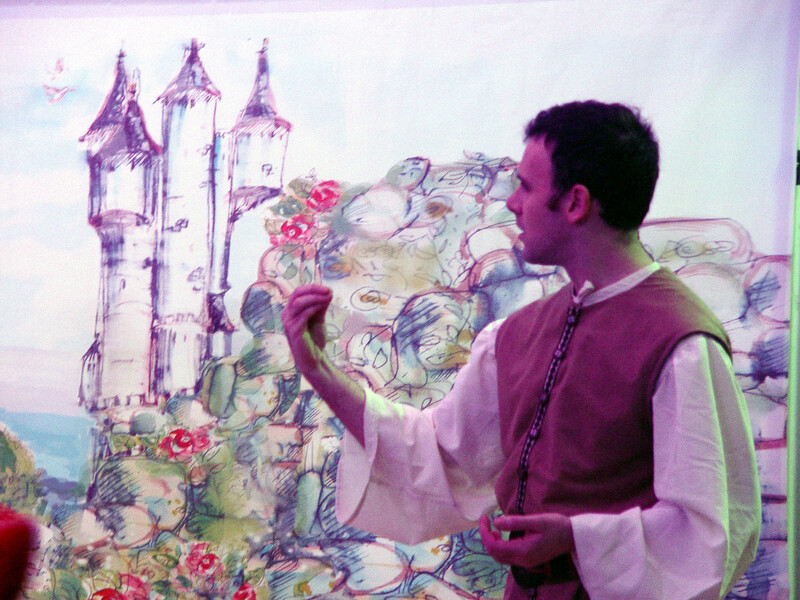 The pantomime had a happy romantic ending for Rupunzel. 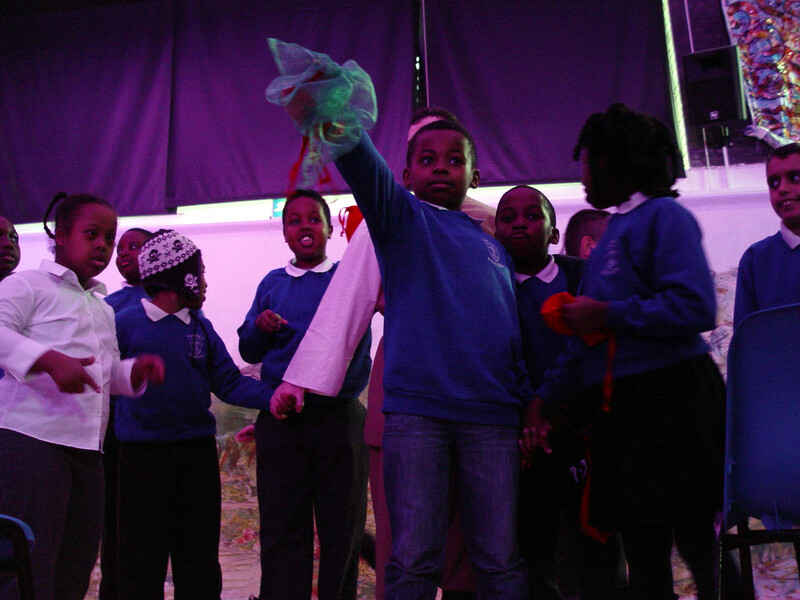 The Turney students celebrated with some fantastic dancing as the shows came to a close. 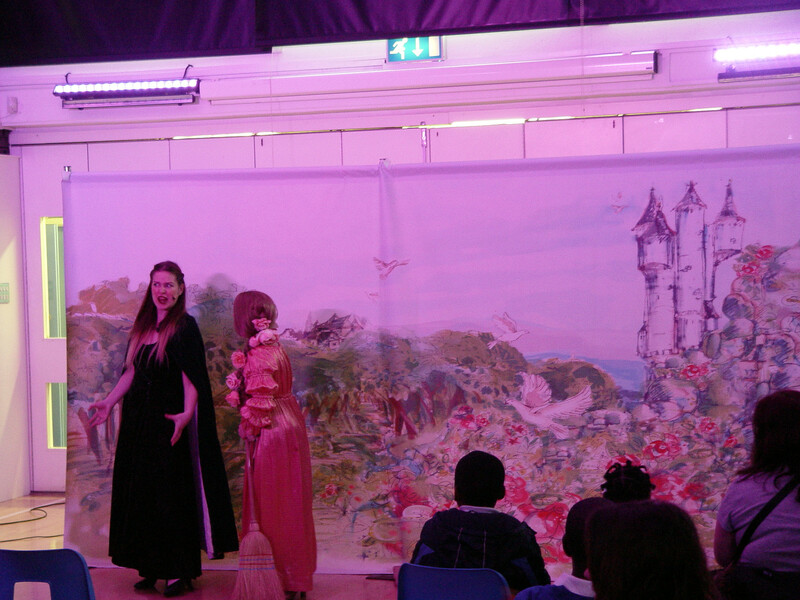 We would like to thank the Dazzle and Fizz actors for very kindly coming into our school and staging such an amazing end of term pantomime.